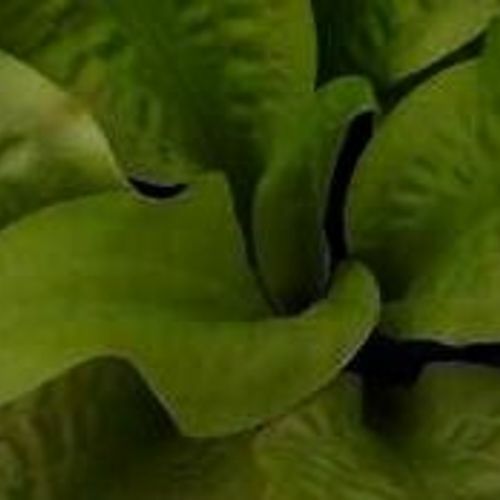 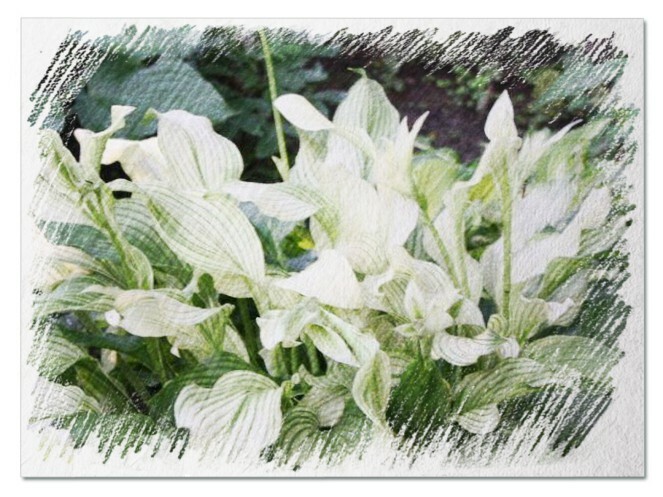 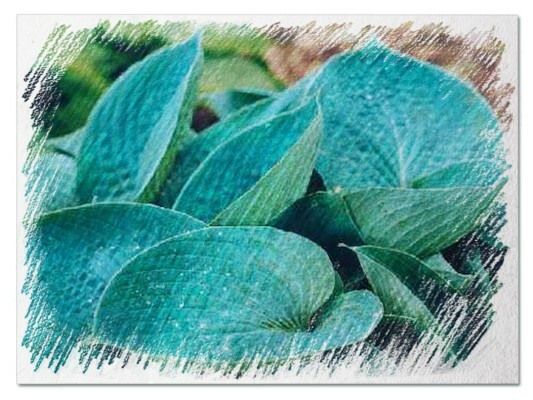 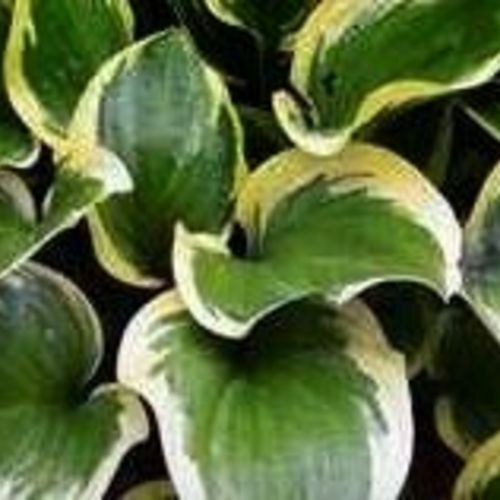 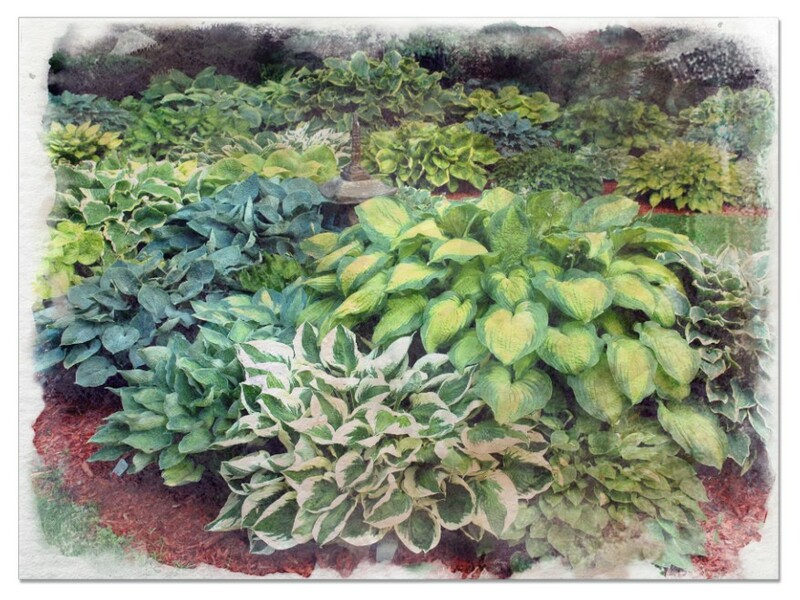 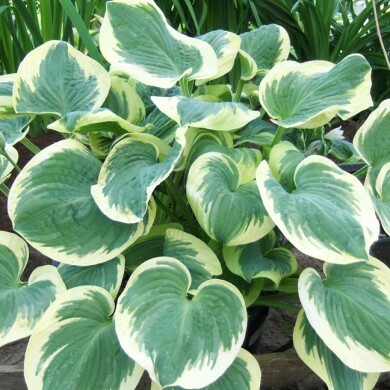 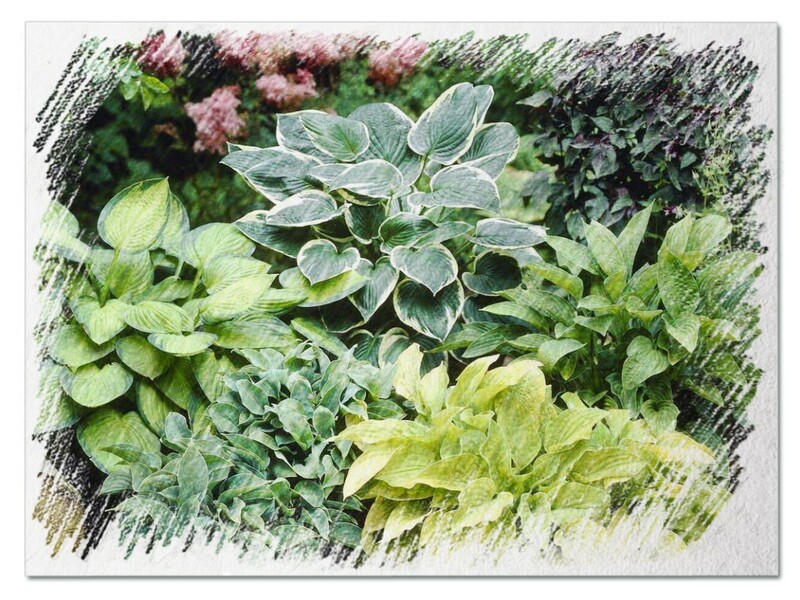 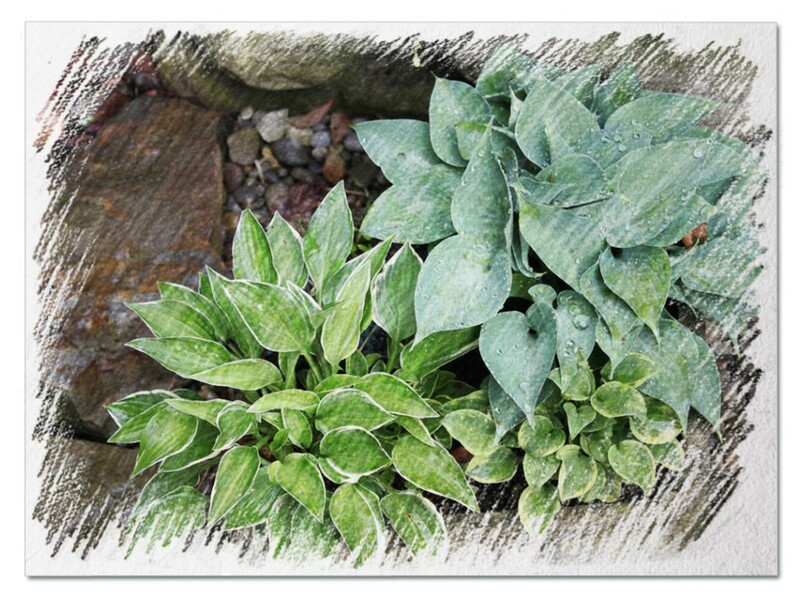 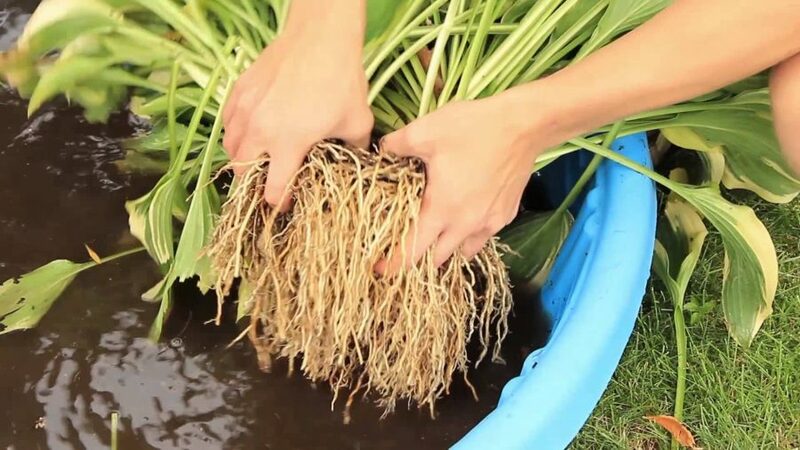 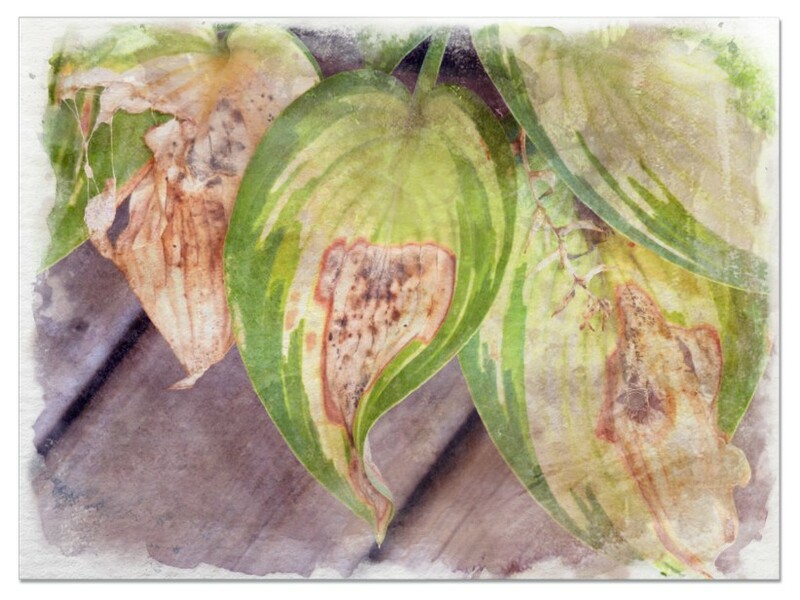 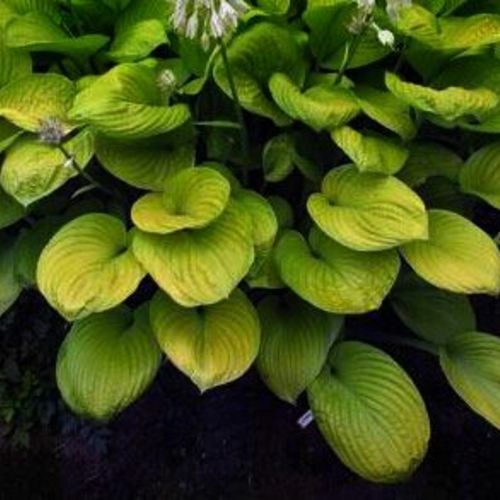 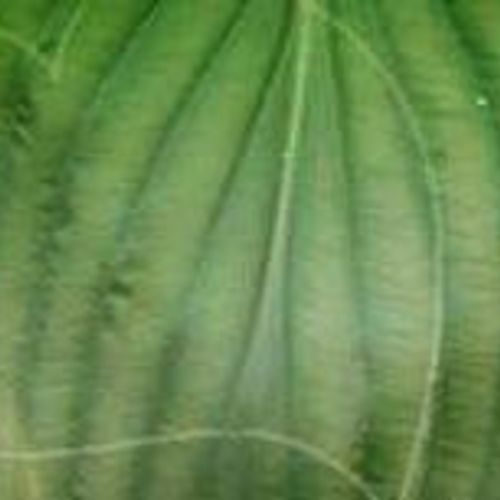 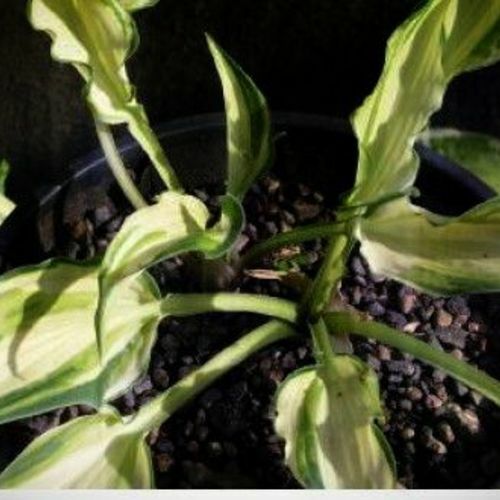 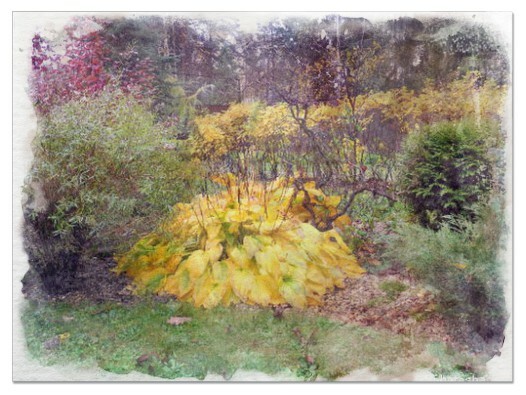 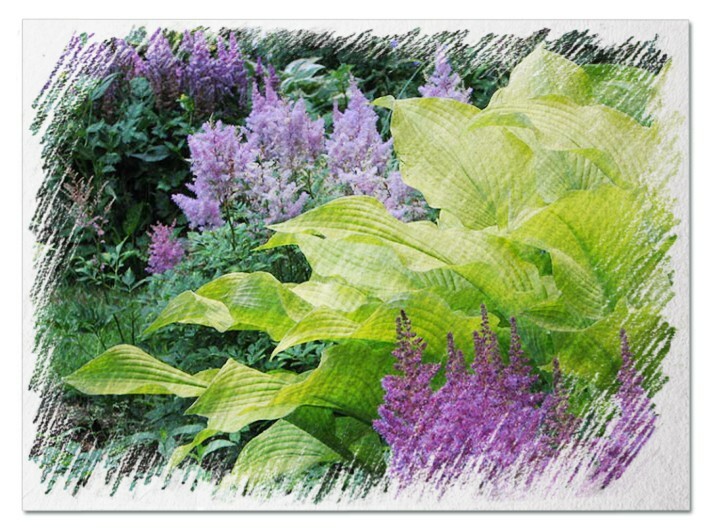 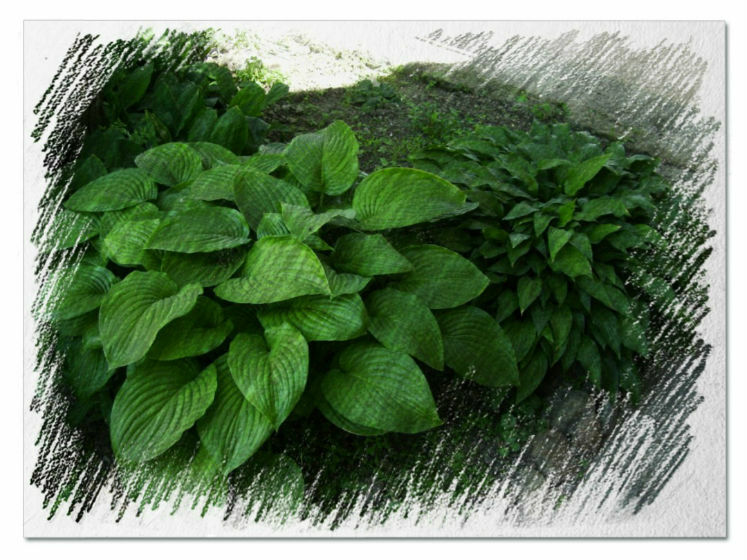 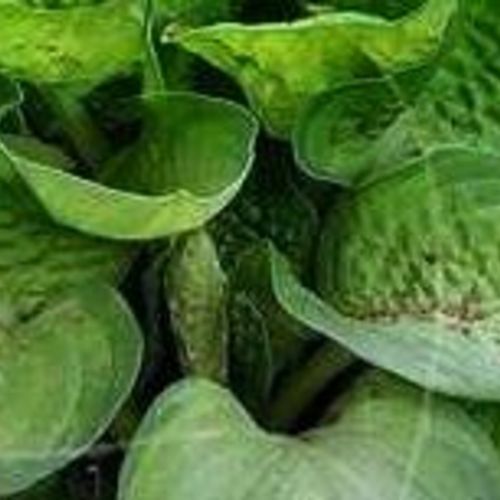 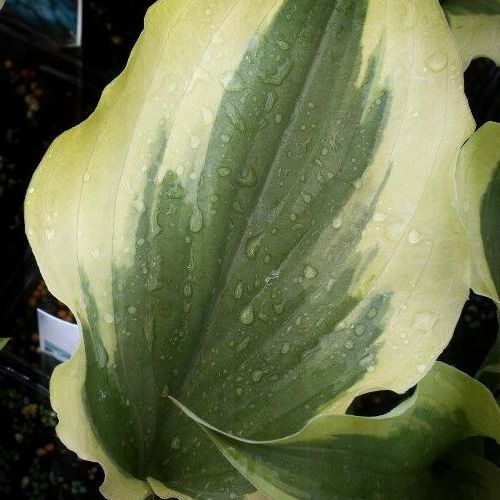 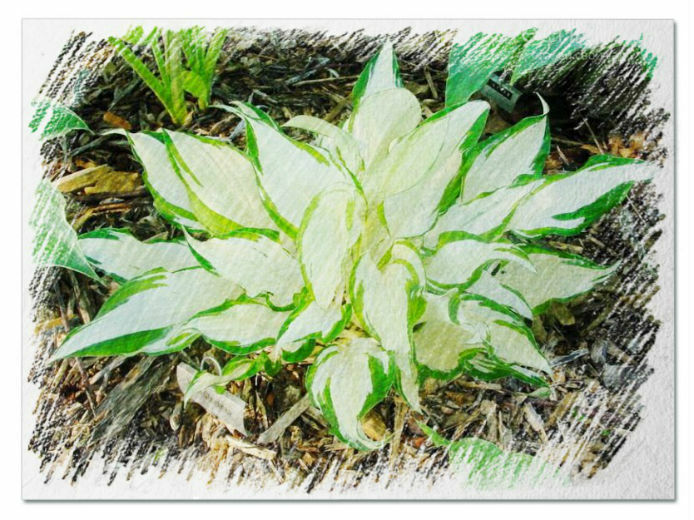 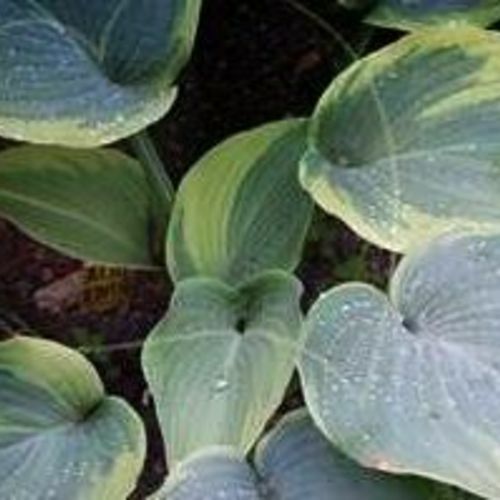 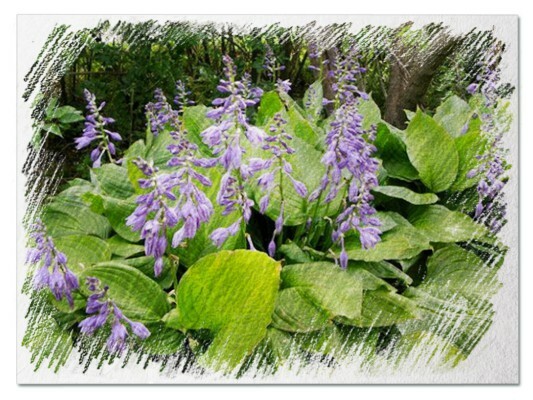 Hosta "Country Road" review, information and description. 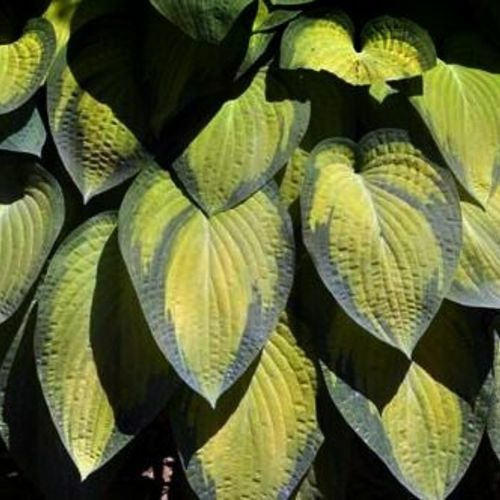 Medium sized clump with intensely puckered blue-green leaves in spring becoming dark green by mid season. 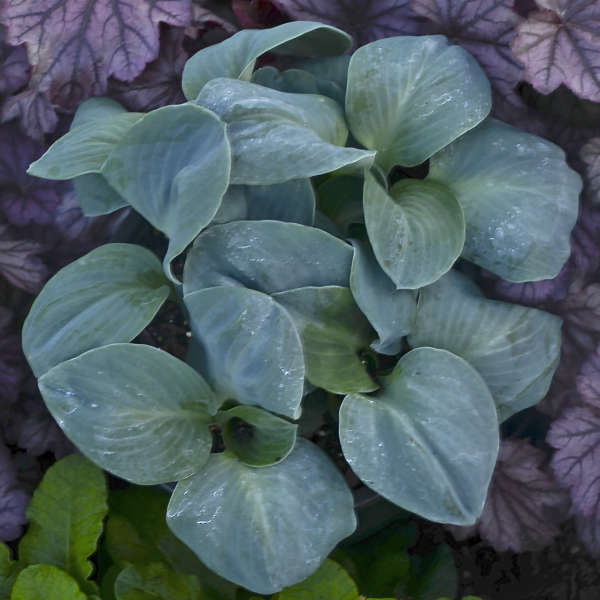 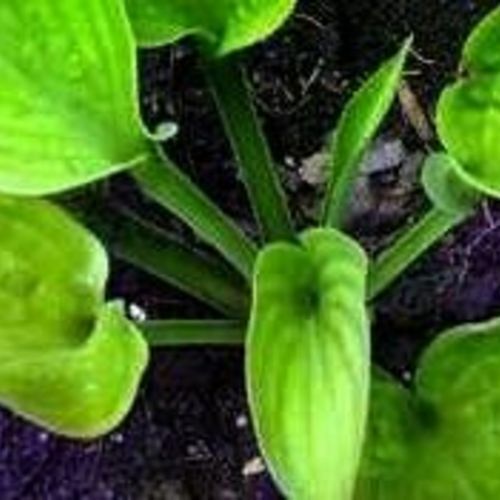 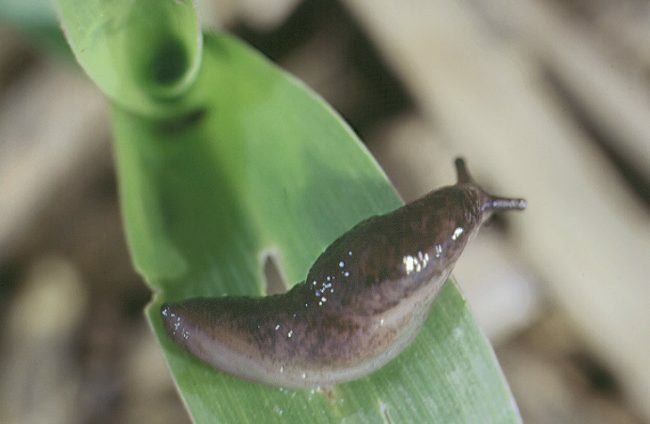 It represents the only seedling kept of a handful of seedlings from Savory's Hosta 'Rocky Road' which was found to be a particularly stubborn pod parent (yielding very few viable seeds). 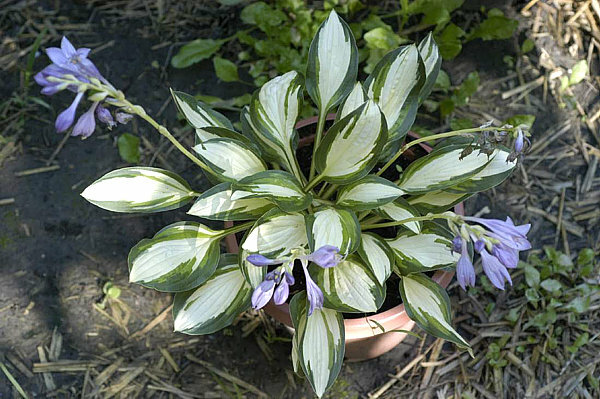 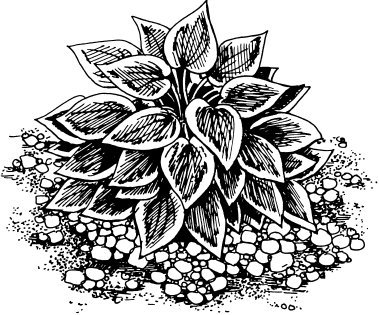 If you know the parent, imagine a more intensely puckered plant that has proven to be more hardy under adverse, two snowless Minnesota winters, and you get an idea of what this beauty looks like.